Financial services and mortgage company TMS has appointed Tom Gillis as senior vice president of correspondent sales as part of its efforts to become a top-five player in the correspondent space. In his new role, Gillis will lead the company’s West correspondent sales team. 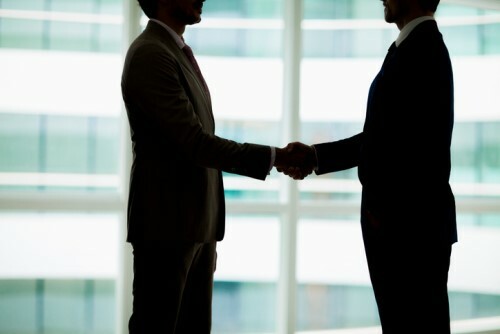 He will work alongside DJ Ziggas, who recently joined the company as senior vice president of correspondent lending and oversees the company’s East division. Gillis joins TMS with more than 15 years of mortgage experience. He was most recently vice president regional manager at PennyMac, where he managed the largest book of business in the West Coast. Earlier in his career, Gillis held leadership roles at US Bank Home Mortgage and Bank of America Home Loans. The appointments of Gillis and Ziggas follow the company’s launch of its “CAREspondent Lending” approach at the start of the year.